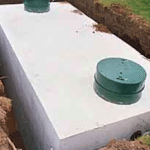 Septic Tank Filter: Does Yours Have One & Where Is It? 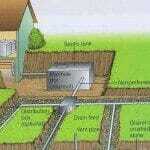 A good filter that is clean adds life to your septic system. Warning signs are often the first indication of the need for maintenance or repair. 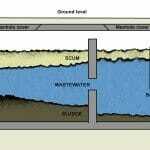 Septic tanks may develop a crack or get damaged from a number of cause. Know the warning signs of a problem.